‘Circulate the love' and save .. Presented by MTSU’s Center for Chinese Music and Culture and the Confucius Institute at MTSU, the celebration will run from Feb. 2 through March 17 at various MTSU and Murfreesboro locations. In 2009, the United Nations Educational, Scientific and Cultural Organization added the traditional vocal to its Representative List of the Intangible Cultural Heritage of Humanity. UNESCO’s list aims to preserve what the organization considers to be essential components of cultural diversity. A symposium on “Preservation of Traditional Music in Modern China” is slated for 2 p.m. Saturday, Feb. 2, in Room 160 of the College of Education Building at MTSU. The symposium will include a documentary film screening, a live performance by the Dong singers, and scholarly discussions. Dr. Mei Han, director of the Center for Chinese Music and Culture, said the feedback she received from local residents about last year’s inaugural festival was so positive that she decided to present more traditional Chinese culture this year. The Feb. 2 symposium features a screening of “Homecoming: Sights and Sounds of the Dong People’s New Year,” which follows Fengyun, a young Dong woman, as she returns to her village for the New Year’s family gathering. Filmmaker Cheng Qiaoqiao will lead a discussion following the film, and Chinese experts also will speak about Dong musical culture and the preservation of traditional music in modern China. The MTSU Women’s Chorale will join the group for a 7:30 p.m. concert Feb. 2 in Hinton Hall in the Wright Music Building. 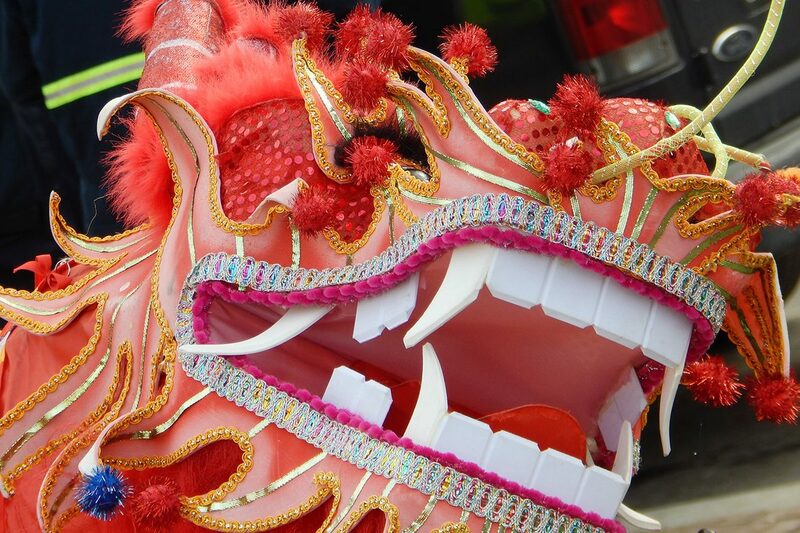 • Friday, Feb. 8, when Murfreesboro will welcome the “Year of the Boar” with music, demonstrations and a colorful dragon dance around the public square at 6 p.m. during the annual Murfreesboro Art Crawl. The dragon dance employs 10 to 12 people holding a paper dragon over their heads with sticks and maneuvering it around the square in a snake-like fashion. • Feb. 8-28, when “The Art of Harmony,” an exhibition of the classical Chinese painting of Xie Weiqiang, will be on display at the Center for the Arts, 110 W. College St. in Murfreesboro. Xie’s paintings show a natural balance of bright-feathered birds and colorful flowers. The opening reception will be at 7 p.m. Feb. 8, and organizers will present a workshop on basic Chinese painting techniques. • Saturday, Feb. 23, when Wei Xiaodong, an instructor at the University of Michigan, will perform “Butterfly Lovers,” a classic Chinese musical tale of love and loss, with the MTSU Symphony Orchestra at 8 p.m. in Hinton Hall in the Wright Music Building. 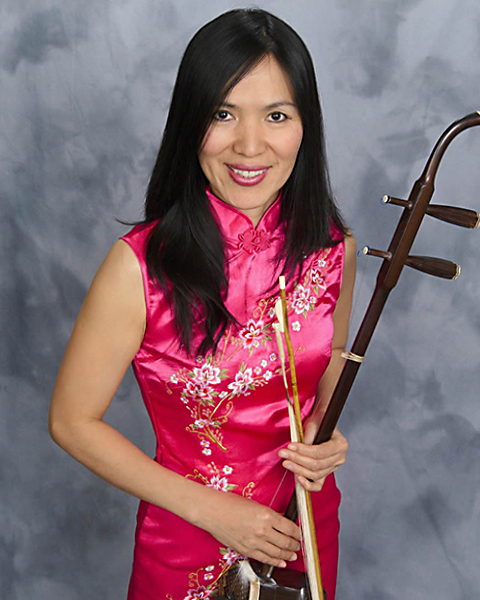 Wei plays the erhu, a two-stringed musical instrument that is stroked with a bow. • March 11-17, when “Peace of Mind,” an exhibition on the art of the Chinese qin, will be on display at the MTSU Center for Chinese Music and Culture, 503 Bell St. The seven-string fretless instrument traditionally has been studied and performed for self-introspection and personal advancement. The exhibition will include displays or demonstrations of instrument making, calligraphy, a tea ceremony, sung poetry and chess. 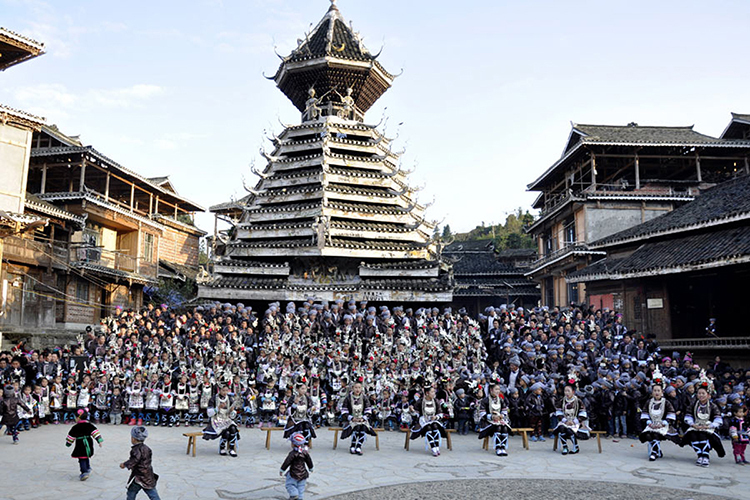 Artists from Longren Guqin Cultural Village of Fujian, China, will participate. 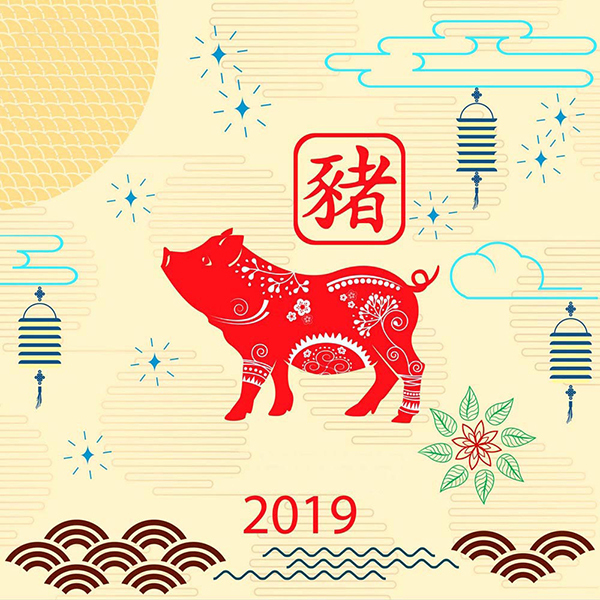 For more information about the 2019 Murfreesboro Festival of Chinese Arts, contact Han at 615-898-8121 or ccmc@mtsu.edu.